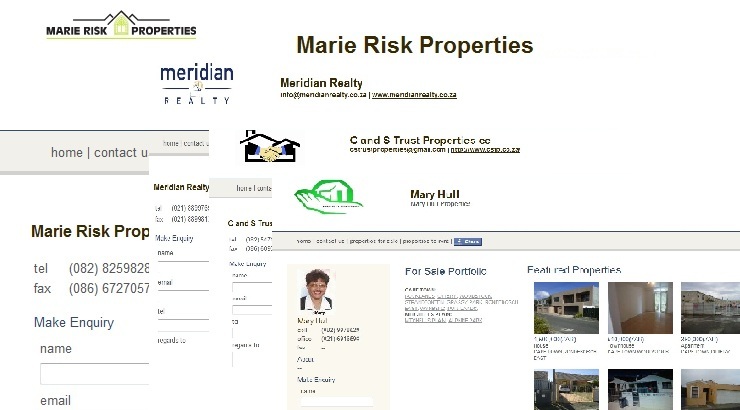 Profile site popular and coste effective solution for estate agents. With the current economical climate that we find ourselves in and especially the very difficult real estate market its not always easy to allocate your marketing budget to all the tools that you want to use to get the ultimate exposure for your listings and estate agency. 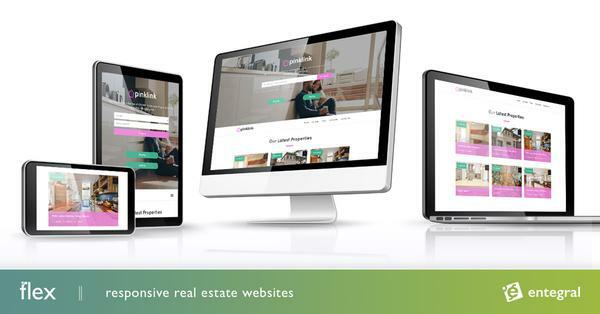 We love real estate and we love using technology to come up with smart and cost effective ways to stay ahead of the game. That's why we developed SEO optimised profile websites. Its basic but its effective. It makes way for your company's branding, has your contact info, an enquiry form and displays all your active listings on your profile site. What's great about this new product of ours is that the setup and hosting thereof is free! We only require the estate agent to pay for the yearly domain registration fee.